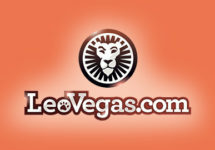 Leo Vegas Casino – The King of Christmas! 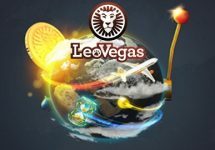 Take a seat at the LeoVegas Chambre Séparée tables from 19th – 25th December 2016 because Santa will be coming down the chimney to deliver a different prize every day. 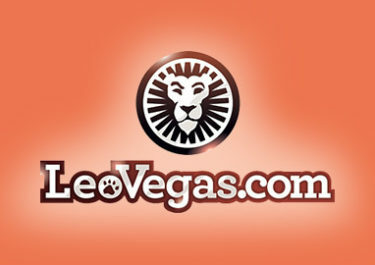 Tune in to the exclusive LeoVegas live tables daily at 5pm to watch the King of Christmas choose a gift to tear into from under the tree – there’s a whole sleigh ride of fun and royal rewards including Free Spins, bonus money and much more. Deposit and play through €10 from 5pm until midnight on the exclusive tables to take home your snow filled prize! 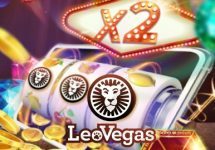 A Qualifying Roulette Game Round for the purposes of this promotion is a real money bet round when player’s bets cover less than 70% of the outcomes on the wheel. Game rounds in which a player’s bets cover 70% or more of the outcomes on the wheel will not count as a qualifying game round.